If you want to help keep the moisture in the turkey while cooking it whole, then you should pluck the bird. Remove feathers from the turkey just as you would pluck a chicken. This method does take more time than skinning and it is messy. Grasp the feathers as close to the skin as possbile and pull out small amounts of feathers at a time. Cut off the legs at the knee or sec-ond joint. If you don't want to cook or freeze a whole turkey, consider cutting it up into smaller portions. Remove the breast and other meat from the carcass and cut off the legs and wings. Package in appropriate servings for cooking. The turkey is ready for cooking or freezing. Double-bag the turkey in plastic freezer bags and seal as airtight as possible to prevent freezer burn. 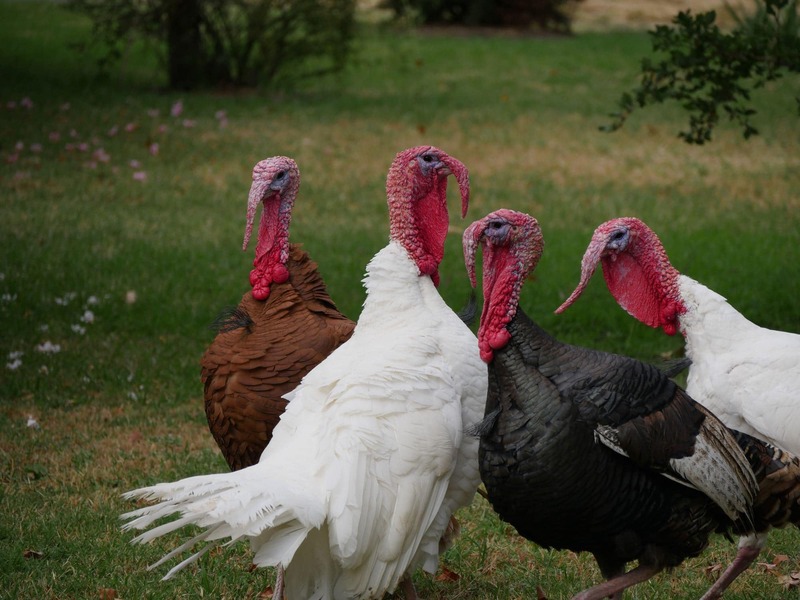 Now that your turkey is ready to cook find a great wild turkey recipe right here on our website.